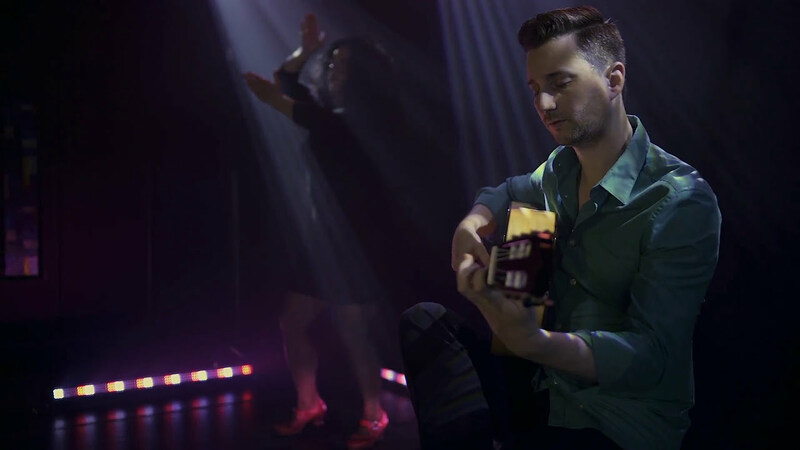 Specializing in flamenco, classical and other world styles, Benjamin Barrile adds the kind of finesse you are seeking for your next corporate parties, weddings, birthdays and other social events. Rooted in the traditions of flamenco guitarist Benjamin Barrile prefers to speak through his instrument, expressing emotion without words. In recent years, Benjamin has recorded for many artists including The Café Olé, a multi-award winning group that incorporates a unique mix of traditional flamenco and jazz and rumba flamenca group Gustau & Puente del Diablo. In addition to leading his own group, El Mosaico, Benjamin is also a resident guitarist at Toronto based Carmen Romero's School of Flamenco Dance Arts and Esmeralda Enrique Spanish Dance Company. . Benjamin has appeared on numerous television and radio broadcasts. A skilled guitarist, who has participated in experiences of flamenco,jazz and other genres, Benjamin Barrile presents a convincing case of integration of musical schemes, which has come to be known as fusion.His songs express universal and deeply personal sorrows and joys. He continues to sustain a creative open mindedness towards new and different kinds of music, thus creating a unique style and magical blend of tradition and modernity.